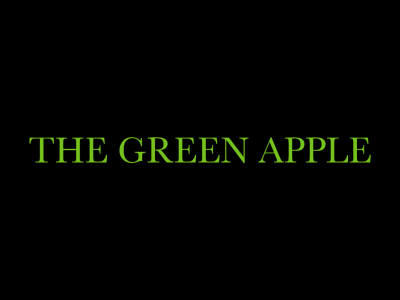 We are a marijuana delivery service in Hemet, California. 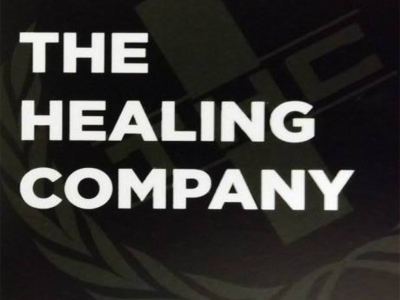 We are a local medical marijuana delivery service for the Hemet and San Jacinto area. We have been healing the area since March 2013. 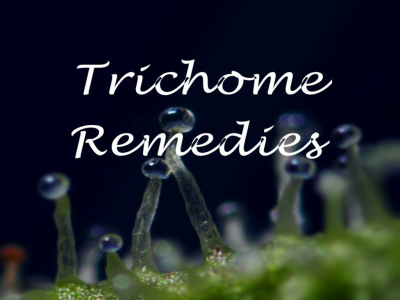 Don't hesitate to replace many harmful prescriptions with something proven to work for several common disorders, medical marijuana. 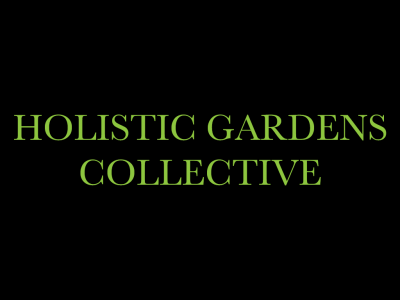 We are a marijuana collective and delivery service located in Hemet, California. We have a $30 minimum delivery fee and drivers do not carry change. You may sign up online. 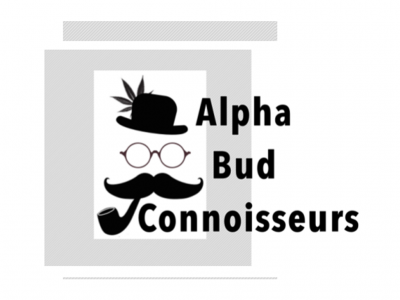 Alpha Bud Connoisseurs is a marijuana delivery service are dedicated to providing their patients with the highest quality prices and customer service imaginable.